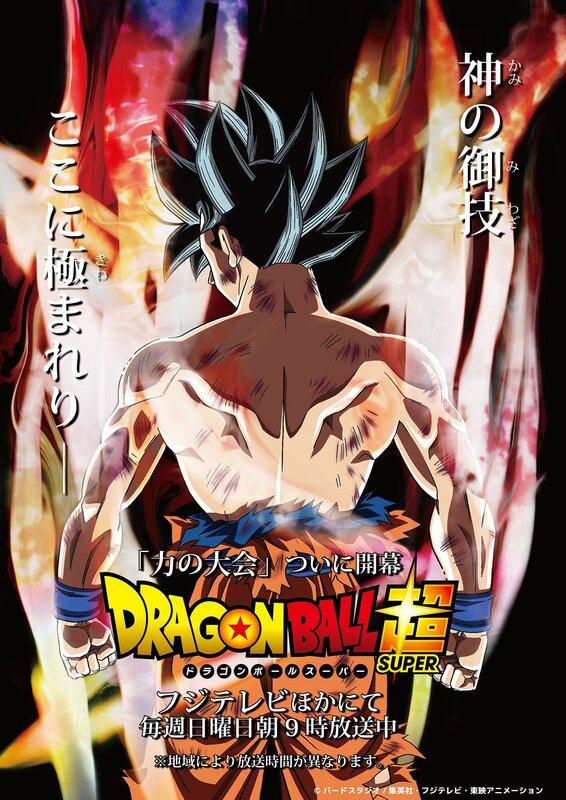 A new picture of a Goku possible new form/transformation has appeared and some people is speculating that it could have to do with this another picture of a possible new Goku form/transformation What is Goku's red aura form in the new Dragon Ball Super opening? . Where does this new picture come from? Note: can't find the picture with the tools suggested. The curtain finally rises on the Tournament of Power, where the strongest warriors in the history of Dragon Ball Super are gathering! The new key visual for the Tournament of Power is finally finished! It depicts Goku as he tries to break new ground in order to face off against the mightiest of foes in the midst of the fierce battle that is the Tournament of Power! What sort of formidable foes are in store?! How will Goku battle them? And what new ground will he break?! Don't miss Dragon Ball Super as the hype ramps up for the unprecedented battle that will unfold at the Tournament of Power!! 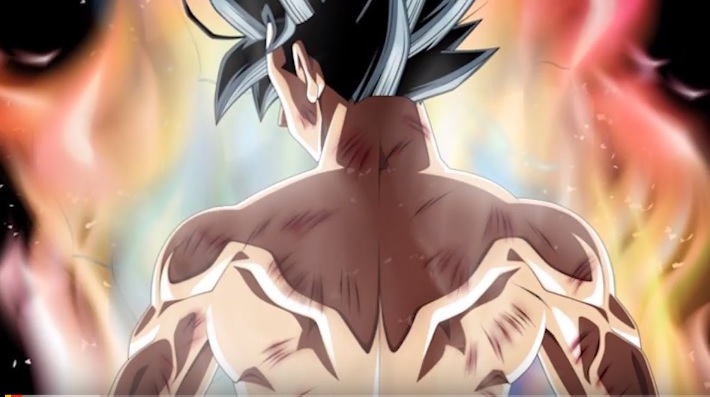 What is Goku's red aura form in the new Dragon Ball Super opening? Does the new Dragon Ball Super opening proves that Gohan is going to recover his mystic form? What does this borderline ki first Krilin and now Goku get mean? Goku new transformation grey eyes light blue aura is it related with the other picture released? Is this picture migate no gokui with kaioken?